THIS COMPETITION IS NOW CLOSED. 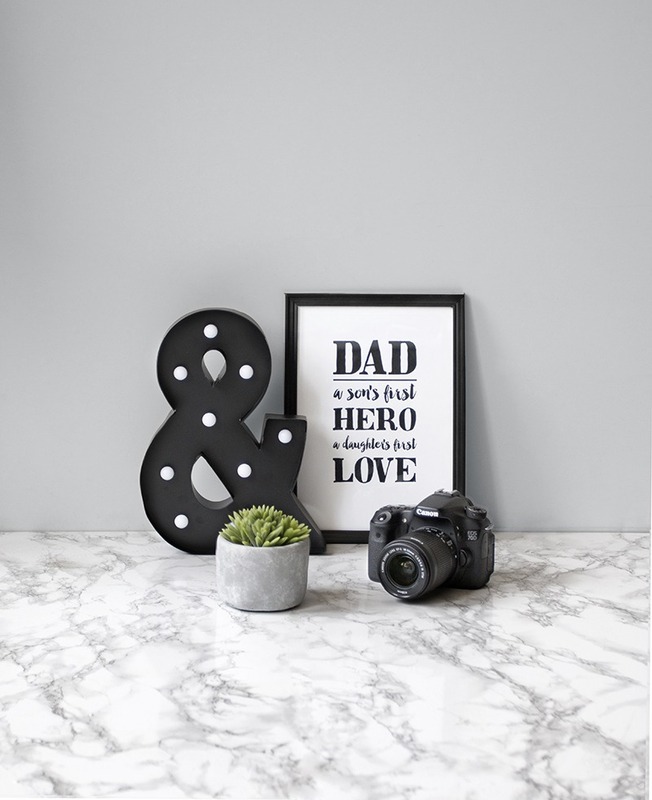 This month it’s all about that man in your life, that’s why this week we’re focusing on that little hideaway known as the man cave! Man cave – a little hideaway commonly inhabited by the resident males species of the house. Depending on said inhabitant’s hobbies this room will usually consist of a TV or computer device, a games console, comfy lounger and even a mini fridge on the odd occasion. Like any room in the house, lighting is key. So when inviting the lads round for a quick game, make sure the ambience is just right. 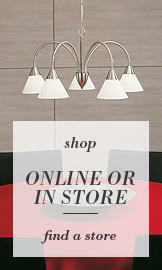 Adding table lamps is a quick and easy way to inject illumination as well as fun and personality. 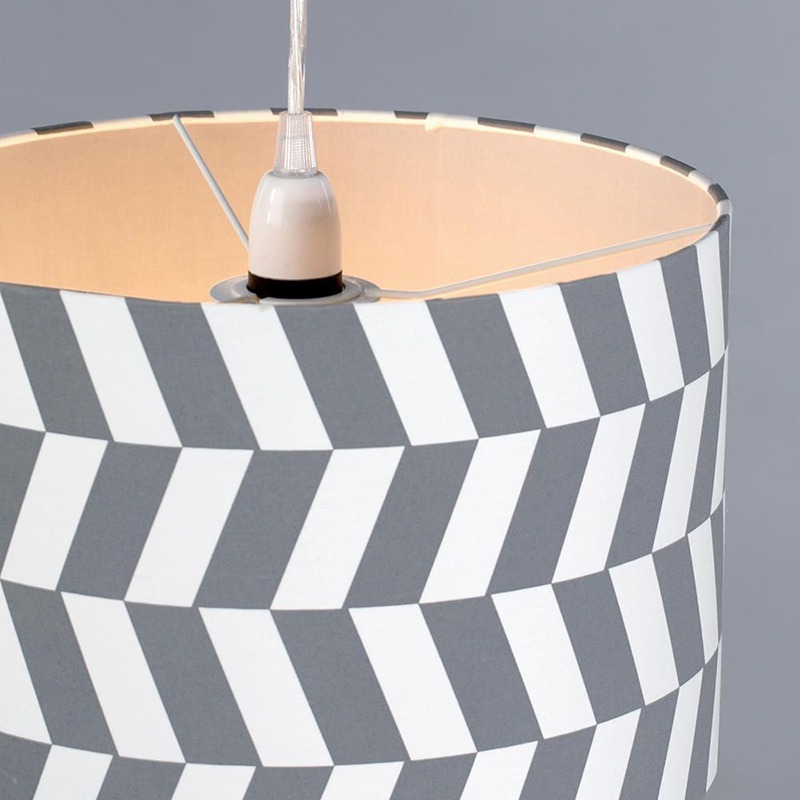 Choosing lamps that are a bit quirkier than the average, such as marquee styles and light boxes will give a space more edge as well as being a great talking point for guests. Ceiling shades can also add character as well as being budget friendly and easy to fit. For this week’s Litecraft competition the team have pulled together a collection of table lamps and a ceiling shade worthy of any man cave. Included in the competition is our best selling Ampersand Table Lamp, in a striking black finish this little gem will sit perfectly in any monochrome inspired home. Our limited edition Astronaut Table Lamp is also on offer this week for you to win. 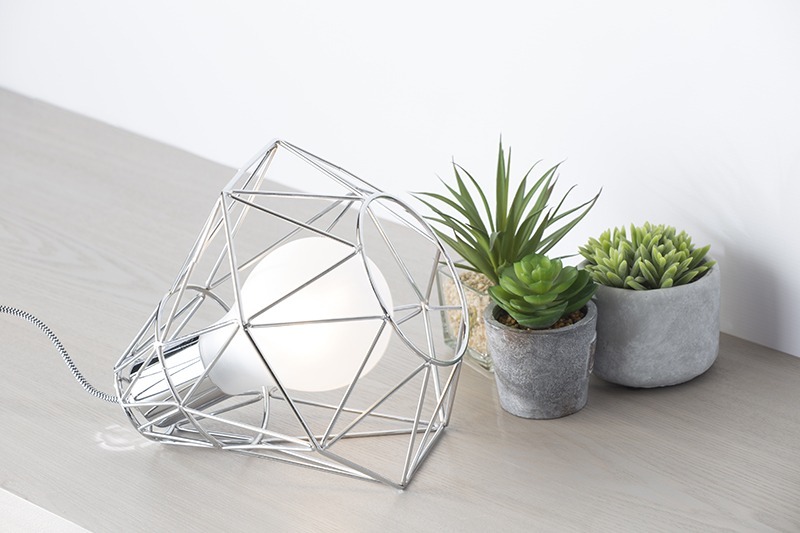 Or if you have your eye on something more geometric how about our Geometric Print shade in grey or our trendy caged Geo table lamp with oversized bulb? To win one of these novelty style lights just head over to our Facebook Page giveaway section. 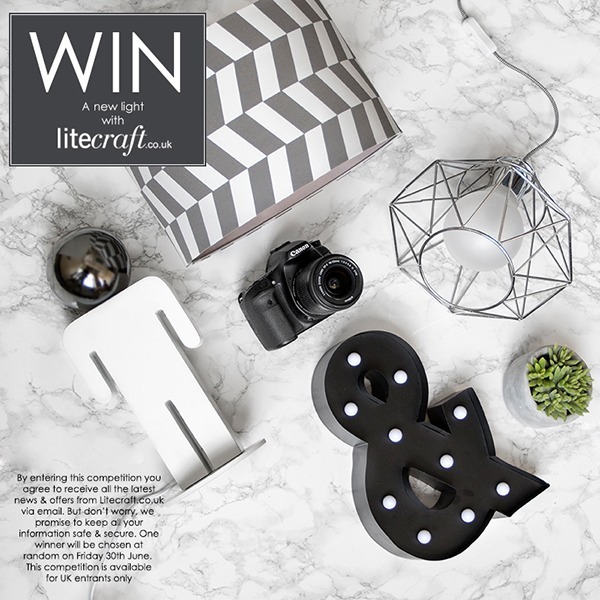 By entering this competition you agree to receive all the latest news & offers from Litecraft.co.uk via email. But don’t worry, we promise to keep all your information safe & secure. 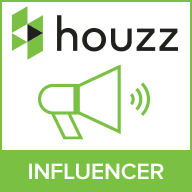 This competition will run for 2 weeks and is available for UK entrants only. One winner will be chosen at random and announced on Friday 30th June. Good Luck! 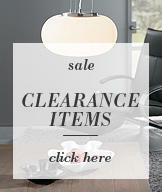 Already got a couple of lights from you and they are great to look at and great value. Love the astronaut table lamp.